FiRa team is able to implement business class network equipment and multiply the speed of how you work. As an added bonus the high reliability devices will reduce if not eliminate, network freezes and crashes. 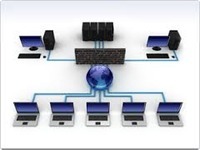 Our network design will give you the best performance of your it equipments. 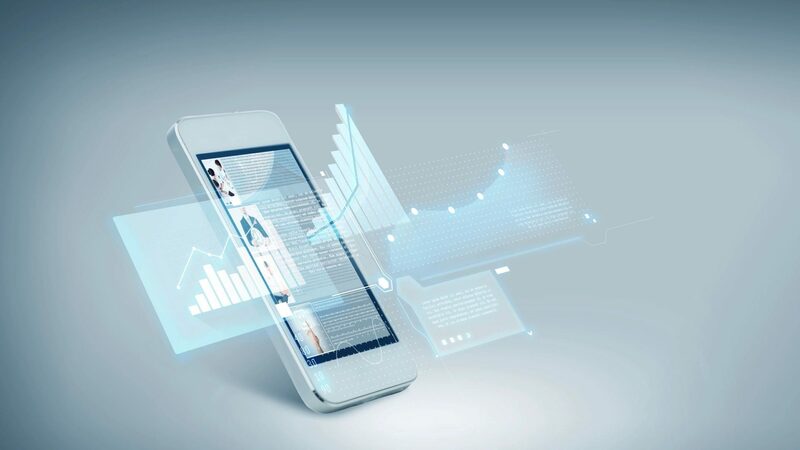 Our team has an expertise to install, configure, operate, and troubleshoot medium-size routed and switched networks including implementation and verification of connections to remote sites in a Wide Area Network. We have all the skills to mitigate security threats, work in wireless field, and use protocols like IP, Enhanced Interior Gateway Routing Protocol (EIGRP), Serial Line Interface Protocol, Frame Relay, Routing Information Protocol Version 2 (RIPv2), OSPF, VLANs, Ethernet, Access Control Lists (ACLs), and many more.